What Schools Offer Software Engineering Programs and Related Degrees in Rhode Island? There are two schools in Rhode Island that offer undergraduate options offer software engineering degrees. There are also options for future students looking for related programs like computer science and computer engineering. 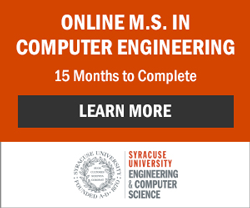 Future students may also be interested in exploring online degree options in computer science and software engineering for the convenience and schedule these programs can offer. Those looking for an educational pathway to software engineering, programming, software development, application development and related careers may want to consider a computer science degree as well as software engineering when researching programs. Nearly 45% of those working in software engineering and its related fields hold an undergraduate degree in Computer science.